The apartment from this case study is considered the most famous apartment in America. This is the first apartment designed by everybody on Pinterest. 5 days people from all over the world colaborated to design 5 rooms with hundreads of pieces. 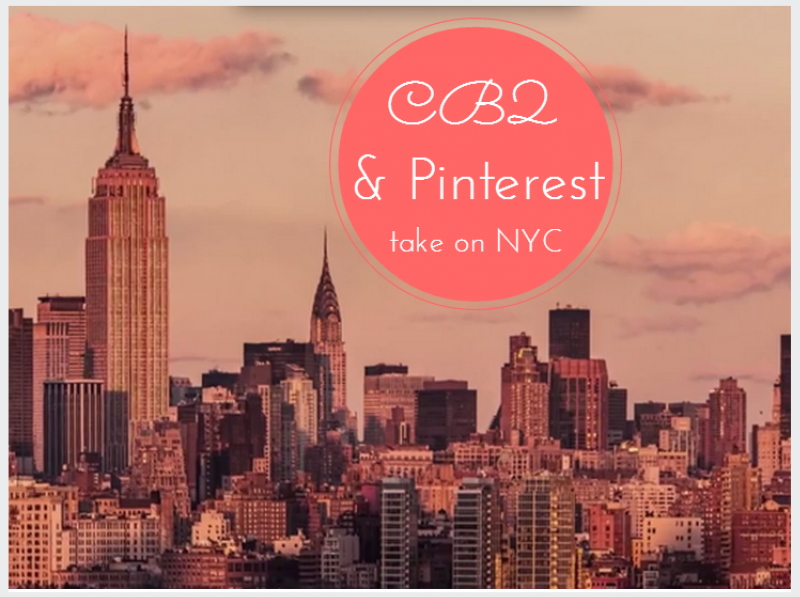 Home decor retailer CB2 invited milions of Pinterest users to design an apartament in real-time. This is the first major brand advertising from the company, created by Mother New York. APTCB2 - Case Study from STOPP/FAMILY on Vimeo.